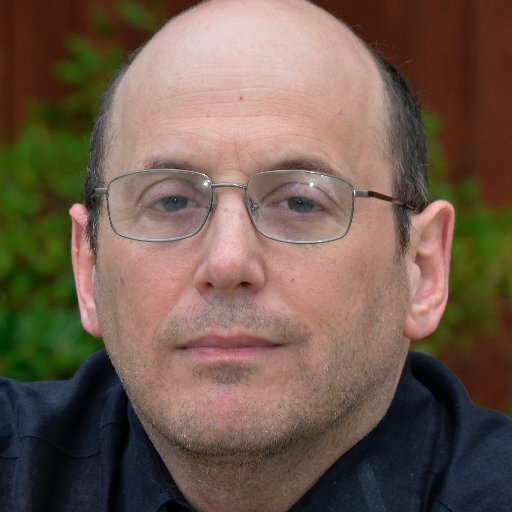 Meet Kurt Eichenwald, a journalist and senior writer for Vanity Fair. On December 15, 2016, Eichenwald said he received a message from the username @Jew_Goldstein on Twitter. The tweet was an animated image (GIF) of a blinding strobe light that said, “You deserve a seizure for your posts” in capital letters. 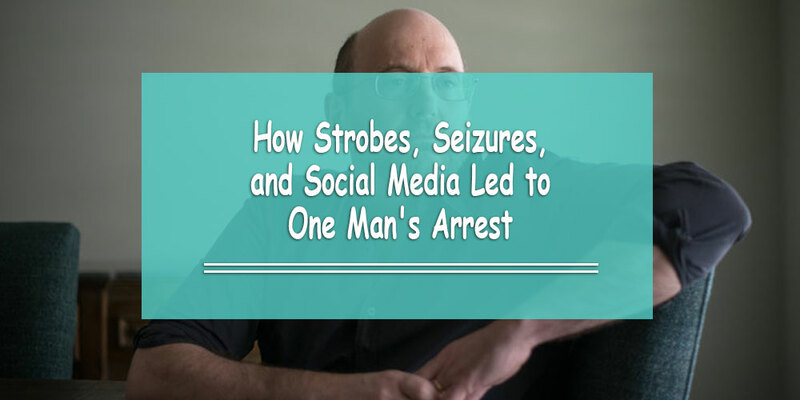 Mr. Eichenwald, who has epilepsy, saw the post and immediately went into a seizure. On March 17, 2017, just over 3 months after the incident took place, @Jew_Goldstein (who would later be identified as John Rivello) was arrested on a cyberstalking charge. According to the United States district attorney who is prosecuting the case, the online troll could serve a prison sentence of up to 10 years. Online Sense has posted several articles about cyber bullying and cyber stalking in the past. However, this case in particular is both unique and unprecedented. Firstly, this case focuses on physical effects rather than the emotional effects. Discussions around cyber bullying and cyber stalking tend to be centered on emotional abuse and how people feel after receiving hurtful words. To this day, harsh critics on social media tend to say that people have the choice to be on social media and can always ignore the bullies. What would they say in a case like this, though? This case actually resulted in physical danger. That’s exactly what Steven Lieberman, Mr. Eichenwald’s lawyer, said about the tweet of the strobe light GIF. He stated, “This electronic message was no different than a bomb sent in the mail or anthrax sent in an envelope.” In other words, this lawyer believes there is probable cause to punish someone who directly causes someone to suffer a seizure. In addition, there is proof that John Rivello knew his victim (Eichenwald) was epileptic. He knew that sending him an image of a strobe light could do bodily harm. Finally, this tweet encouraged other online trolls to send Kurt Eichenwald animated images of strobes. Since the original incident that happened in December 2016, more than 40 other people have sent similar strobing images to Eichenwald. Imagine how much time Eichenwald has to spend to report to Twitter every single incident of a strobe light that tags him in a tweet. It would be a never-ending process and would continue to happen if people are not aware that they will suffer serious consequences as a result of potentially being the cause of someone’s bodily harm. Twitter and other social media networks serve as great outlets to communicate with people, however, there are several people who use them negatively. Since this story has been released to the public, we now know that these messages can potentially do more than emotional abuse. Hopefully, critics will see the light (no pun intended) and think twice about posting mean and hateful things to people on the Internet.